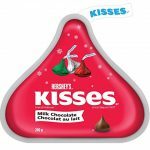 HERSHEY'S KISSES Christmas Chocolate Candy, Stocking Stuffer, 200 Gram — Deals from SaveaLoonie! 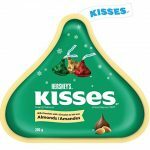 Join the SaveaLoonie Newsletter and receive FREEBIE, Hot Coupon & Deal Alerts! STOP MISSING OUT! SIGN UP TODAY! 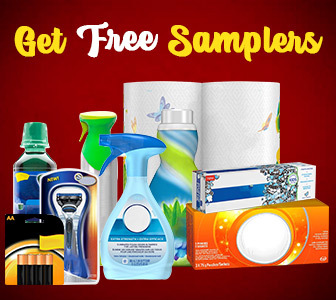 GET FREE SAMPLES & COUPONS!